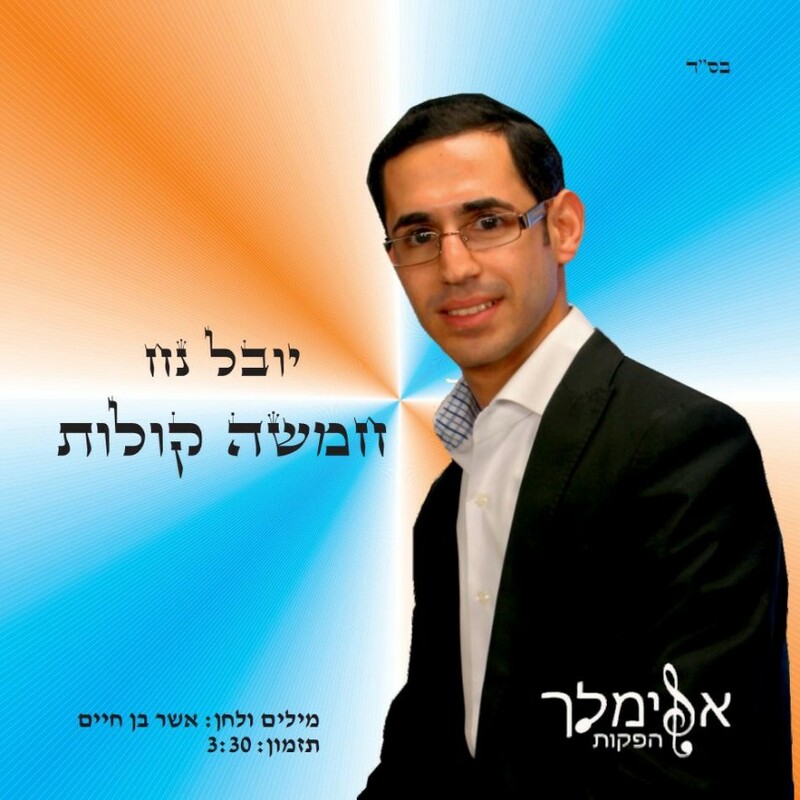 Singer Yuval Noach burst onto the Jewish music scene a few months ago with the hit song “Ima Eishes Chayil” which thrilled the many mothers in Israel. 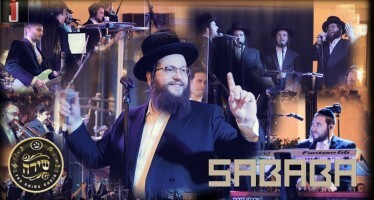 The song was dedicated to his mother and was released after returning from shlichos as the chief cantor of the Jewish community in Hong – Kong, China. Now Noach has taken over the coveted post of cantor in a synagogue “Kol Yisrael” in Petah Tikva, he gets to continue to work harder on his debut album. 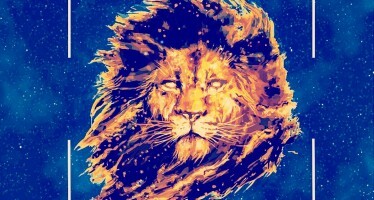 The album will be produced by Asher Ben Haim, CEO of Elimelech productions. 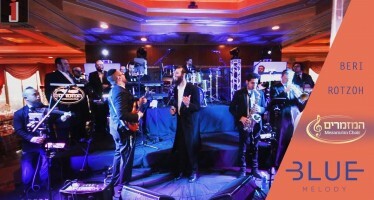 With winter approaching, Yuval continues to add yet another hit song to this long wedding season, “Chamisha Kolos“. This song is sure to get you on the dance floor and wont let you stop for even a moment. The song was written and composed by Asher Ben Haim.